Charity began her career in the senior living world in 2000. She was first hired as a caregiver for a care community in Eugene and Cottage Grove. 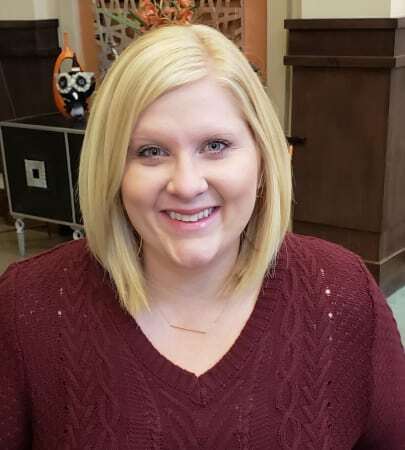 In 2006 she opened her first community as a Resident Care Director and six months later was promoted to Executive Director for Middlefield Oaks in Cottage Grove where she stayed until 2013. She was recruited by Emeritus/Brookdale to run a community that needed strong leadership and during her time there she made significant improvements to the quality of care and services that were provided to their residents. That community now enjoys a reputation for being a leading care community in the area. Charity holds multiple advanced certificates and maintains membership in a number of senior focused organizations including the National Center for Assisted Living and Oregon Regulations in Understanding Nursing Management in Community-based Care. 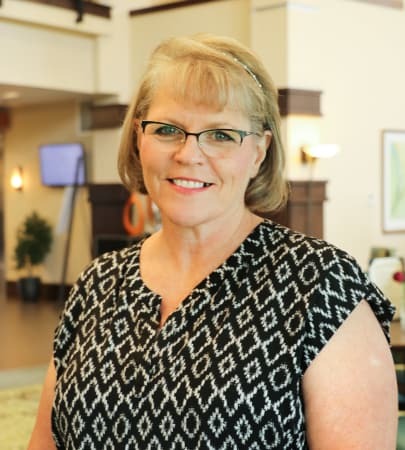 Charity is excited to be part of the dynamic team at Waterford Grand and looks forward to helping them continue to grow and serve the senior population and their families. Born and raised in Cottage Grove, Oregon, Charity grew up with a large family support system that goes back many generations in the area. She is a big Oregon Ducks fan and has two daughters who are active basketball, volleyball and water polo players. In her free time she enjoys spending time in her garden or with her family. Kellie began her career in senior living at the age of sixteen. Initially as a caregiver, working in a memory care setting and by eighteen she was promoted to a Care Coordinator position. During this time she also sought after her dream of becoming a nurse and in 2010 she graduated nursing school as a Licensed Nurse. Through the years she has spent time in RCF’s, ALF’s and the hospital setting. Along with her nursing license, she holds multiple certifications including ALF\RCF Administrator certification. She is a native to Oregon and a big Oregon State Beavers fan! During her spare time she enjoys spending time with her husband Daren and two children, actively participating in kids sports activity. 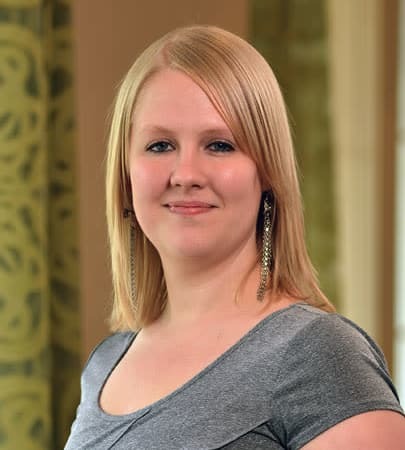 Shawna has an extensive background in the Senior Living industry. She started her senior living career working on a campus that offered Independent Living, Assisted Living and Memory Care. Her compassion and empathy for the senior population grew quickly during this time as she herself was faced with the difficult challenges as her own parents were dealing with age related illness and Alzheimer’s disease. That is why she stays dedicated and gains fulfillment in assisting seniors and their loved ones in finding lasting solutions for the challenges they face. Her passion was rewarded with several awards throughout her career such as Community Relations Director of the Year, 2012, 2013 and 2015. She was also awarded the National Chairman’s Club, Diamond, Sapphire and Ruby Club for Excellence in Performance. Shawna enjoys spending time with her family & friends, golfing, hiking and Salsa dancing with her husband. She has two grown sons and a daughter in law. Don has been active in exercise and fitness his entire adult life and in 2011 received an associate’s degree from the Exercise and Movement Program at Lane Community College. 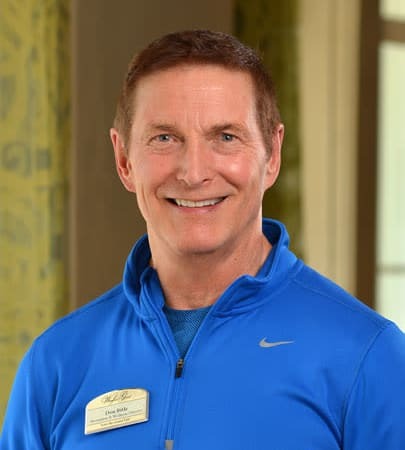 He is certified as a personal trainer and in first aid and has additional certifications in the SilverSneakers, Better Bones and Balance and Golden Hearts programs. Don is the author of A Guide to Health Aging after 50, published in 2017. After an extensive sales and marketing career, in 2005 Dorian found her true passion in the senior industry. 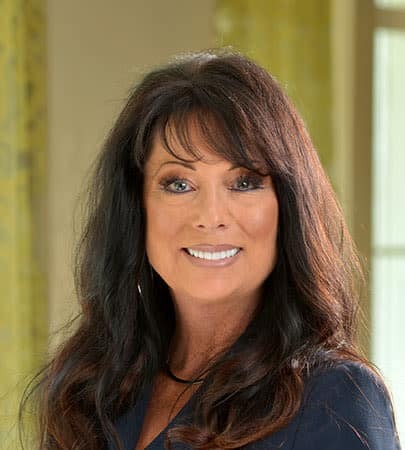 She has been instrumental in the development of BPM's “Personal Preference Coordinator” position and has extensive training in senior living administration, health services and activities. Dorian serves on the Alzheimer's Association Memory Walk committee, is an active member of Oregon Club and is active in the S.P.I.N. network of professionals working in senior care. She has been married for over 30 years and has two grown sons. During her time off she enjoys watching sports, reading and the company of her cats. In 1982, Tracey began volunteering as the Volunteer Coordinator at a very large, 275-bed nursing home in Great Falls, Montana. Almost immediately, she was hired to work as the Activity Director on their Alzheimer’s Unit. Years later she transitioned as the house Activity Director supporting programming for the seniors in rehabilitation, long-term care as well as the memory care unit. Five years later, Tracey moved to Oregon and has worked in Eugene as an Activity Director with seniors ever since. 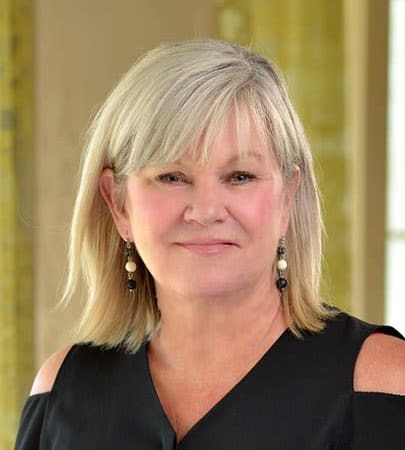 Over the years, she has worked in various levels of senior care – from rehabilitation health care centers with memory care units, assisted living to retirement communities. In 1990, Tracey became a nationally certified Activity Director. In 1994, she authored a book about innovative activity programs that was sold internationally. Tracey has presented workshops throughout California, Montana, Washington and Oregon including trainings for Senior & Disabled Services through Lane Community College. Tracey loves activities, planning special events and spending time with the seniors. She enjoys thinking outside-the-box, and empowering and engaging seniors in programs that are personalized to their interests. In her free time, Tracey enjoys gardening, traveling, camping, hiking to waterfalls, catering and playing games. She is always open to new ideas and new challenges. Melissa Kozey is a Puget Sound native, who has lived in Oregon since 1998. She started her career in the health industry in 1998 in memory care as a care giver, then was promoted to house manager for several years. 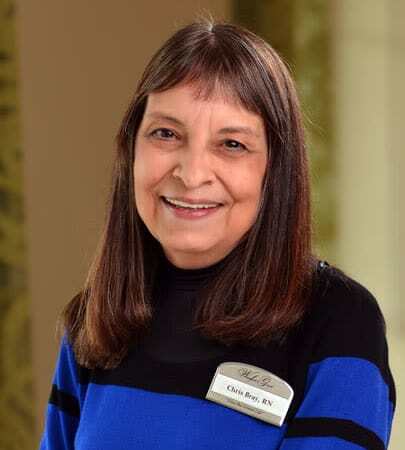 She has been in memory care, long term care and assisted living since then working as a Caregiver, Certified Nursing Assistant, Certified Medication Assistant, Resident Care Coordinator, and Wellness Coordinator. She left the facility that she was at for the past 10 years working in management to pursue her goal as Director while pursuing a degree in Business Administration. She holds multiple certifications including ALF\RCF Administrator certification, Nursing in Community Based Care, CNA,CMA, and multiple Dementia\Alzheimer courses and certifications. She is happy to be a part of the team at Waterford Grand and looks forward to contributing to the lives of our residents. In her free time Melissa enjoys traveling and anything outdoors including hiking, camping and rock hunting. She also enjoys attending concerts & festivals and spending time with her children and family. Seth has always been referred to as an old soul. Since he was young he’s always had a knack for taking things apart and seeing how they work. He can fix just about anything that’s broken and he enjoys the sense of accomplishment he gets from being hands on. He started his maintenance career in 2006 working in the hospitality industry. Seth has also worked in customer service management for over eight years. He’s a problem solver and loves helping people find solutions. In his spare time Seth likes to work around the house and garden with his wife and three dogs. 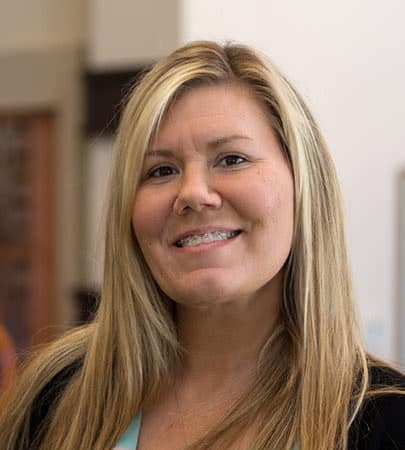 Amber is a Eugene native and started in the nursing field in 2006, attending Oregon State University followed by Linfield Good Samaritan School of Nursing. She obtained her Bachelor of Science in Nursing degree and plans to obtain her license in the future. She has worked as a CNA, Medication Aide and Wellness Coordinator before joining our team at the Waterford Grand. Amber has always had a passion for health and wellness, and feels that she cannot have found a more perfect community to be a part of. In her free time, you may find Amber landscaping her yard, playing with her cats, working on cars, drawing & painting video game art, and spending time with her husband. Chris is an RN, specializing in long term care. Prior to becoming an RN, she was a Certified Nursing Assistant then went to nursing school and graduated in 1982. She worked as a charge nurse in a skilled facility for several years, then she worked as a Director of Nursing in an area skilled CCRC for 9 years. For the past 8 years, she has worked as the Health Services’ Director in two different communities, prior to accepting the position as the RN at Waterford Grand. She is very excited to be at the Waterford Grand. Chris has lived in Eugene, Oregon her entire life. She is married, has one daughter and two step-sons. She also has 3 grandchildren, who she does spoil every chance she gets. She enjoys people, spending time with family and friends, playing games, reading, watching movies and sports, especially the sports her grandchildren participate in. 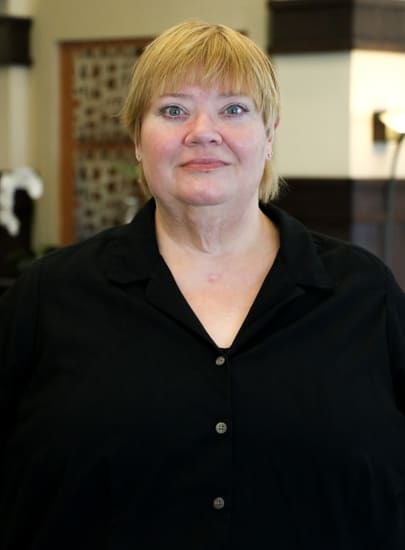 Terri has worked in the Assisted Living and Memory Care field since 2001. She has held positions in administration, caregiving, and life enrichment. Terri joined the Waterford Grand Team in 2016 as our Life Enrichment Coordinator, with her emphasis on Alzheimer's and Dementia residents. She was promoted to the position of Illuminations Coordinator where she ran on of BPM's signature programs. The Illumination's program was designed to help people who are in the early stages of dementia remain living, with support, in assisted living until they are able to successfully transition into one of our memory care neighborhoods. Terri has thrived in the senior care setting and has enjoyed numerous successes within the programs that she has been apart. 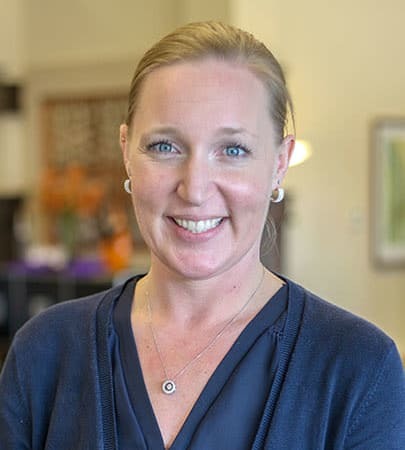 She has a passion for working with residents, and family members to ensure they have a meaningful and authentic life at The Waterford Grand. Terri also volunteers for the Alzheimer's Association and with the American Lung Association. In her spare time, she leads an active life with her family, friends, and pets. Louie has always had a strong passion for creating a quality, healthy dining experience. He began his culinary schooling in 2011 at Lane Community College and received his culinary arts degree in 2014. 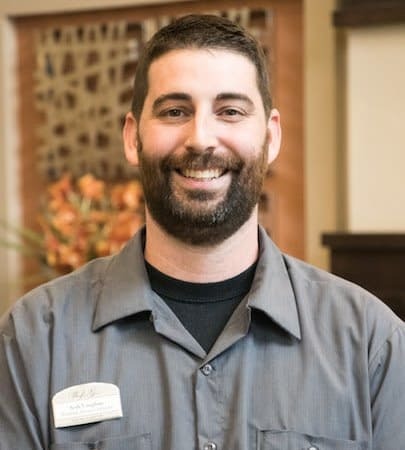 Louie has been with Waterford Grand since we opened our doors in 2014. Louie is an excellent chef and has a natural rapport with the Waterford residents and guests alike. He is open to new ideas and listens to our residents to bring about a satisfying dining experience. 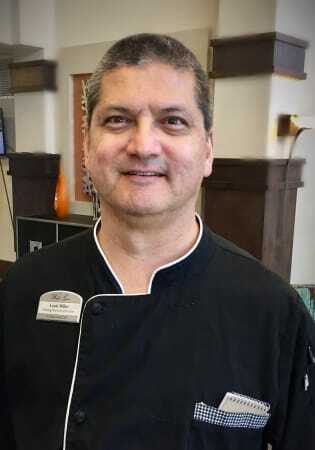 His years’ of experience at Waterford Grand has allowed him to tailor the menu to fit all health needs and diets. Louie firmly believes that “the kitchen is the heart of every home” and he and his team provide that atmosphere to the highest of levels.